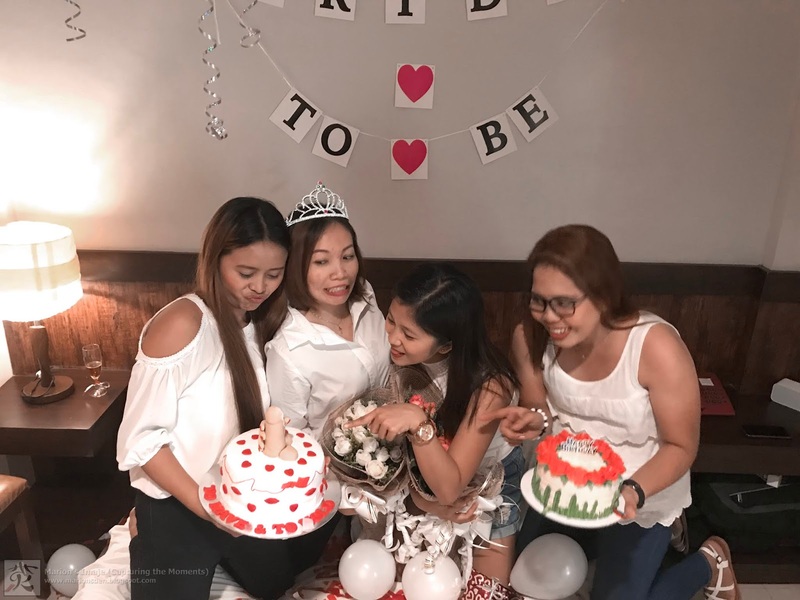 JESSA JANE'S BRIDAL SHOWER - KODAKI KO BEH! 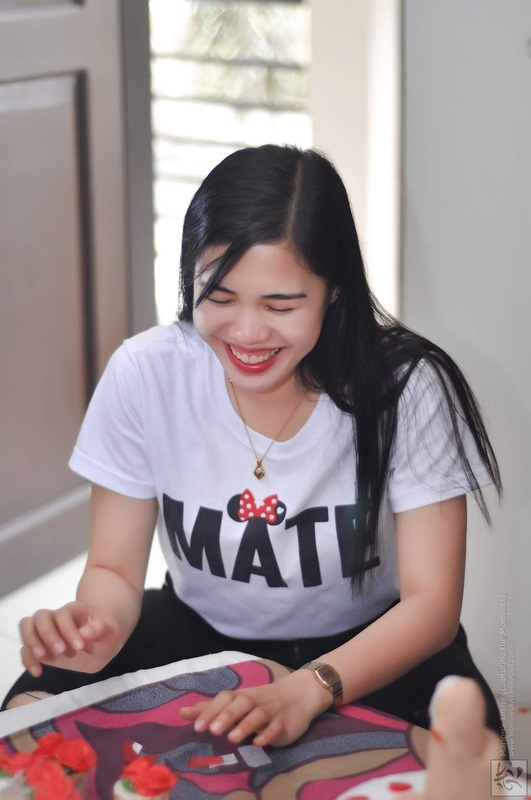 but when you found the One, never let it go. 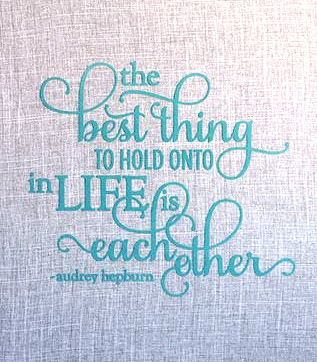 Fight for it, survive with it, and keep choosing to run together along with Love towards the ever most doubted reality today called, FOREVER. Whazzup everybody! 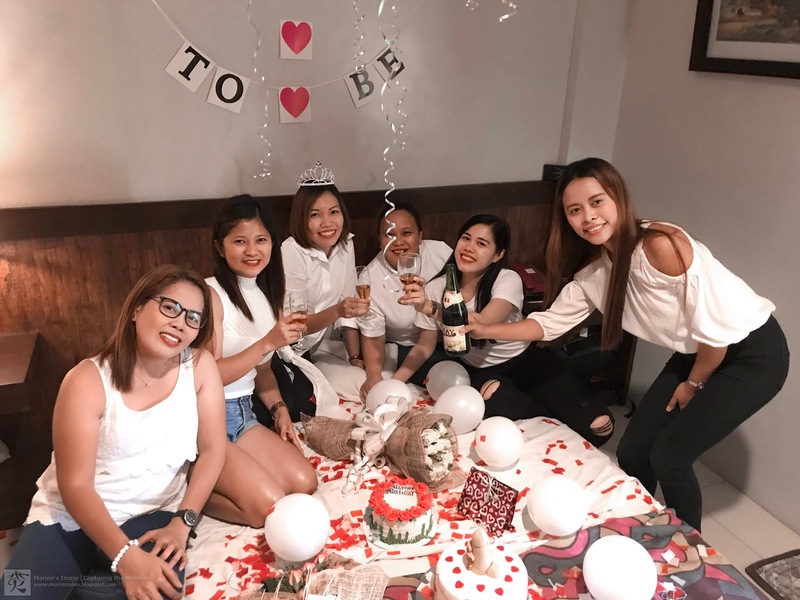 Knowing a love story is super cool, but witnessing a bride-to-be (together with her closest friends) in person, making and sharing her love story to the world was way way way amazing than super cool. 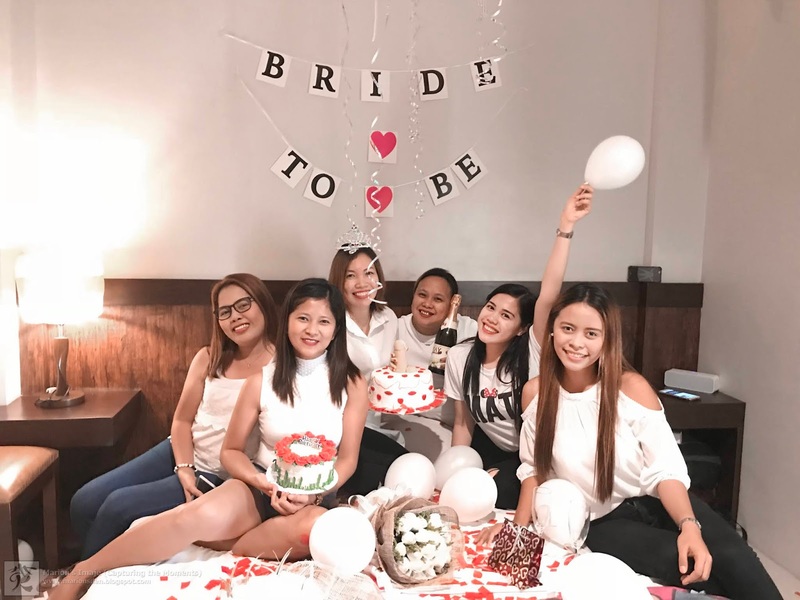 I can't describe how amazing it was... no words can describe that kind of blissful moment experienced by everyone during the bridal shower. 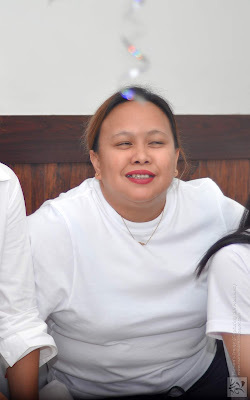 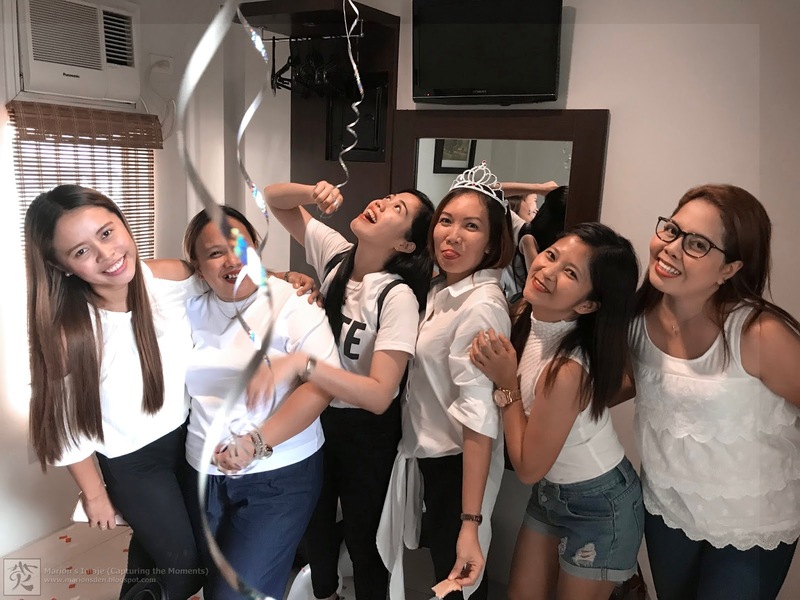 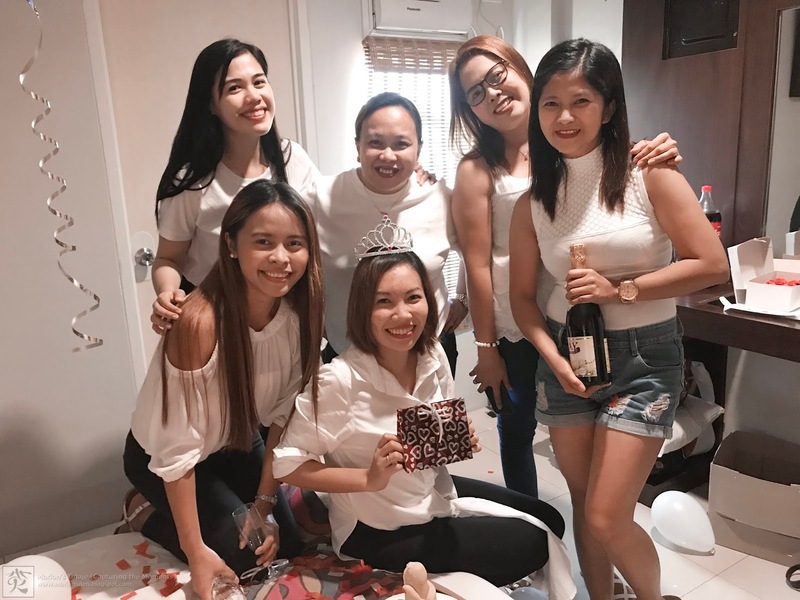 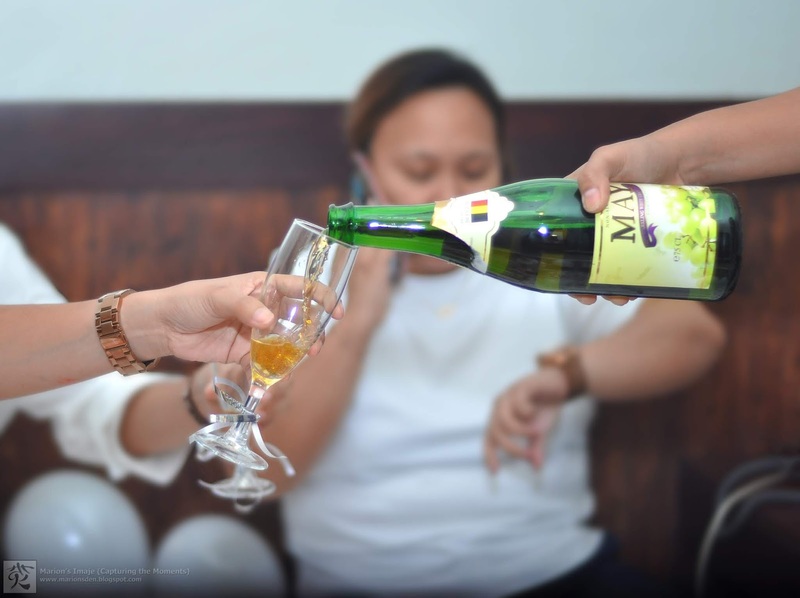 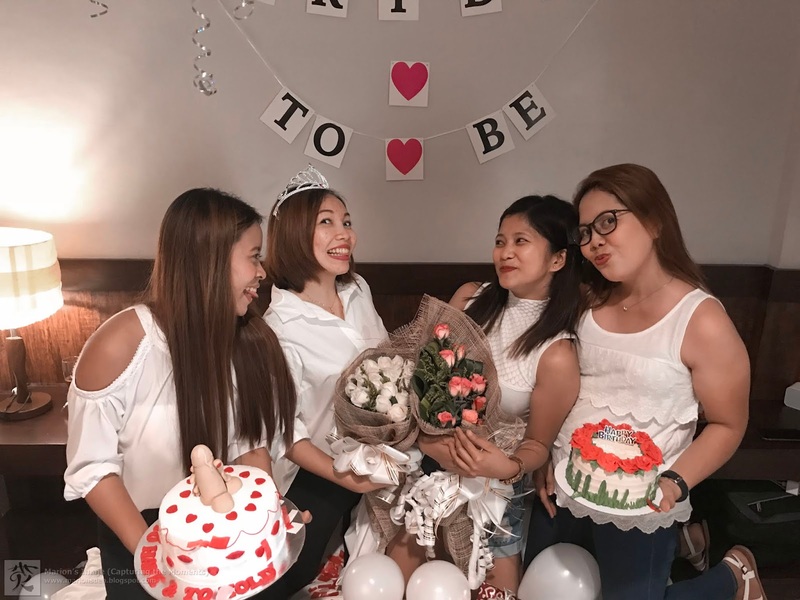 This witnessing happened last August 18, 2018, when a surprise bridal shower was commended. 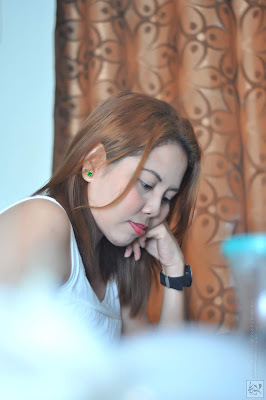 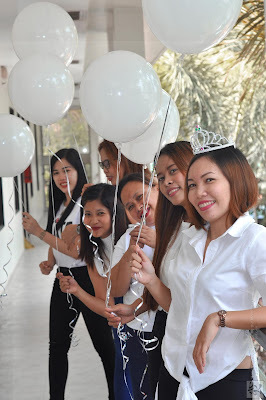 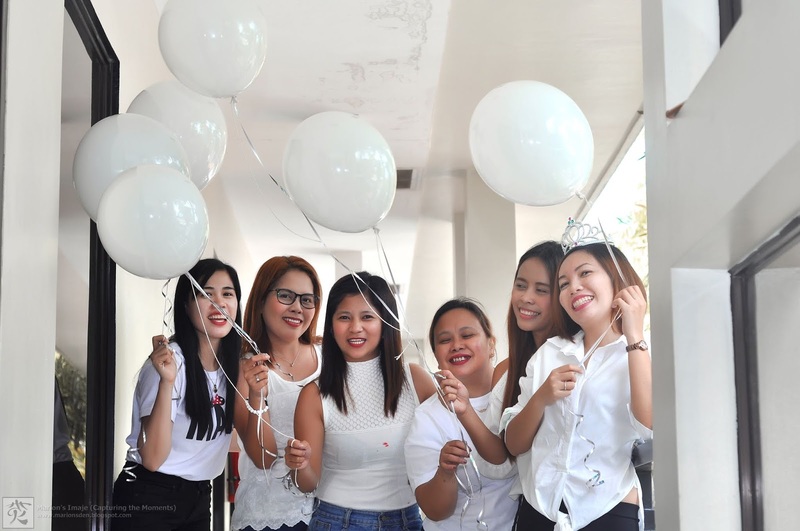 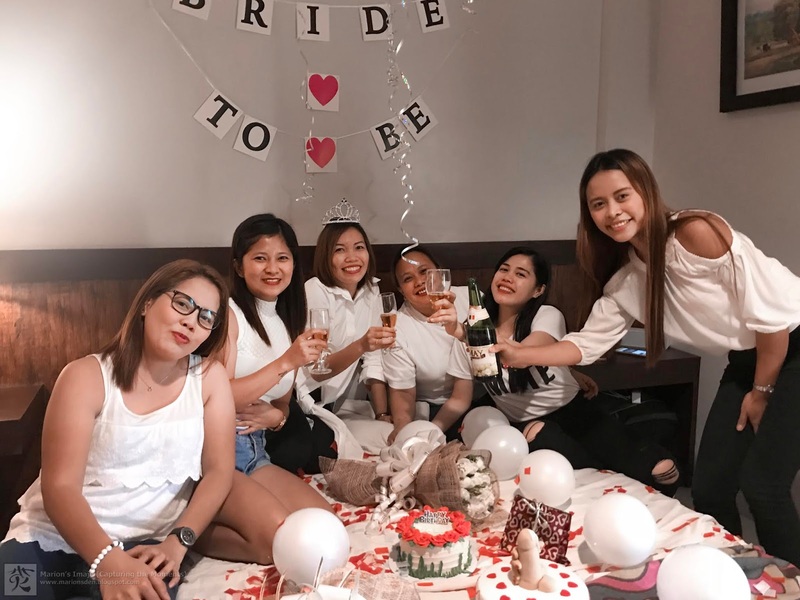 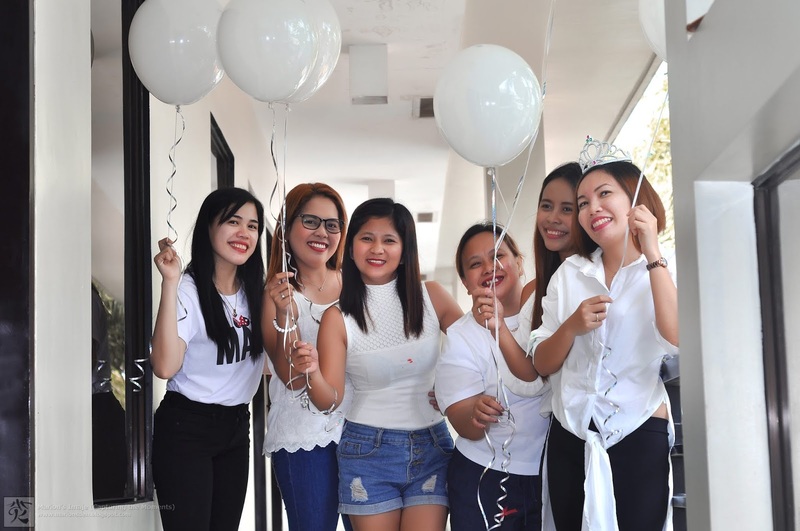 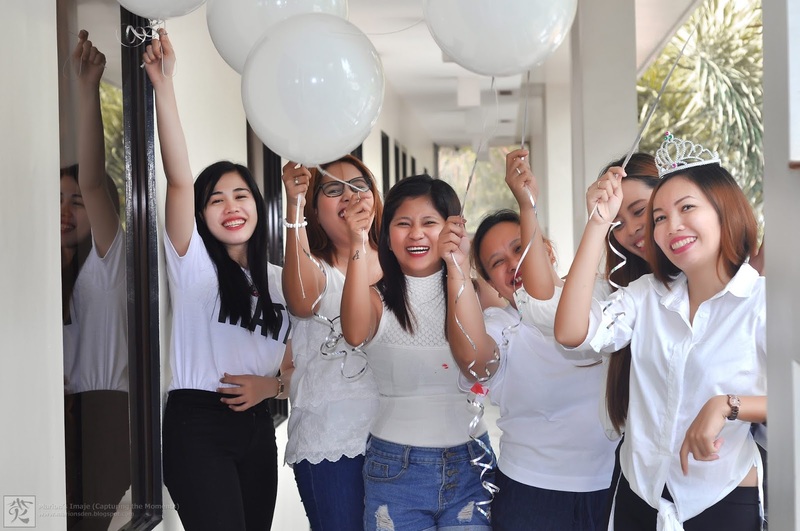 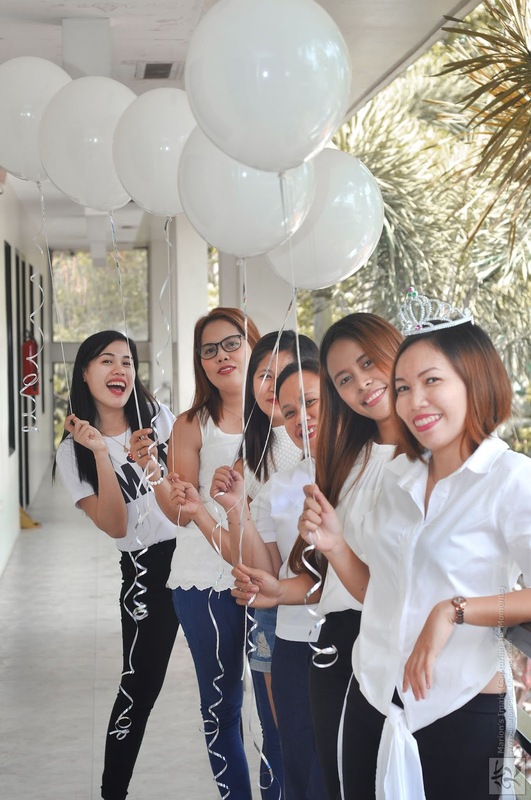 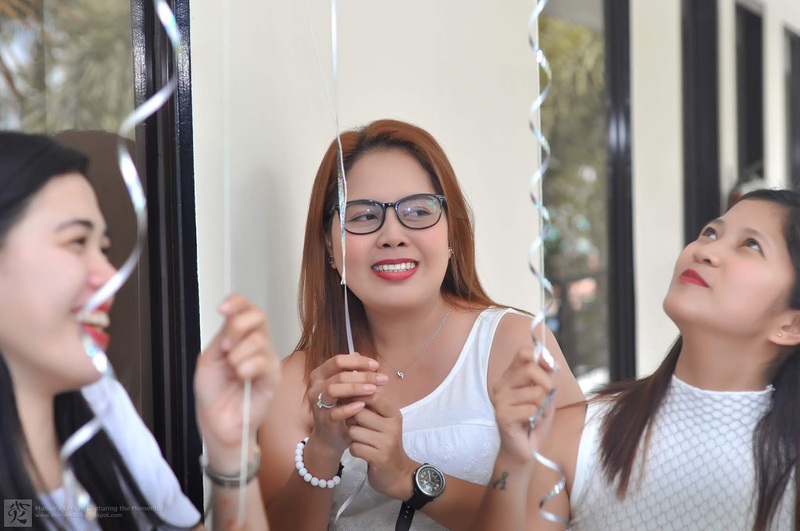 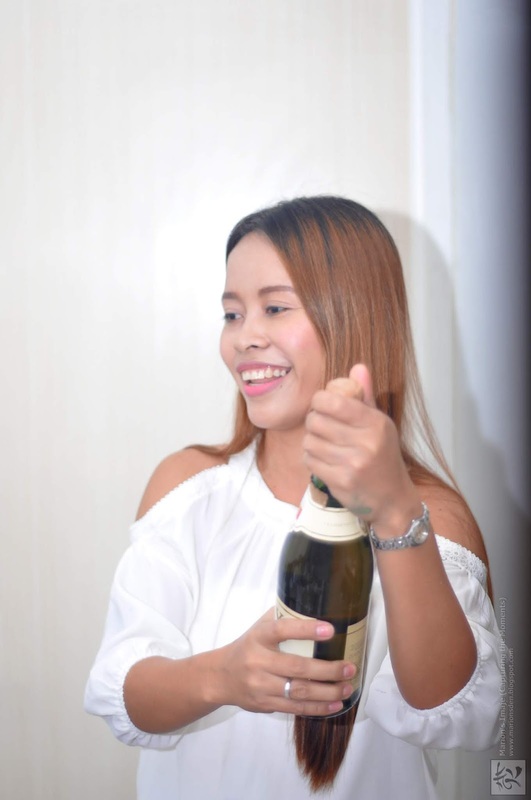 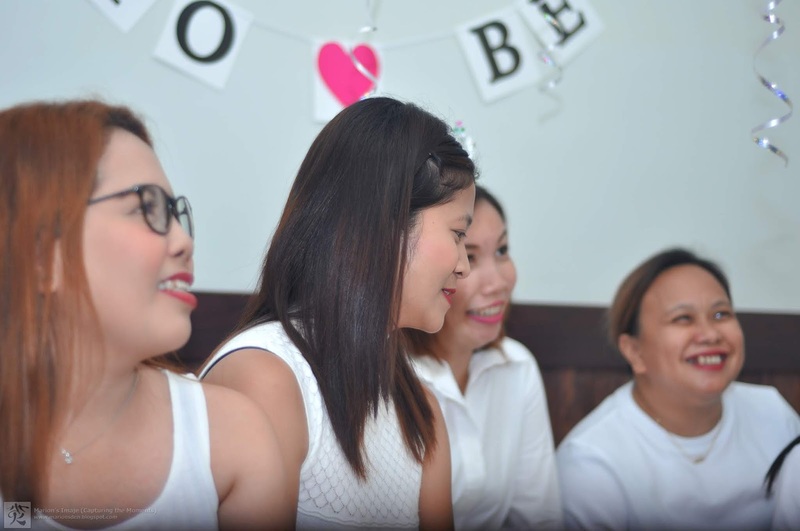 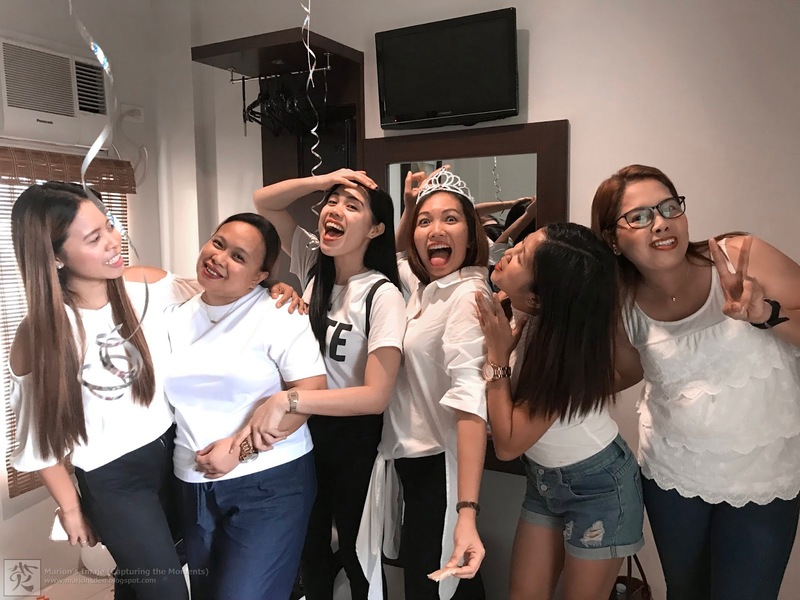 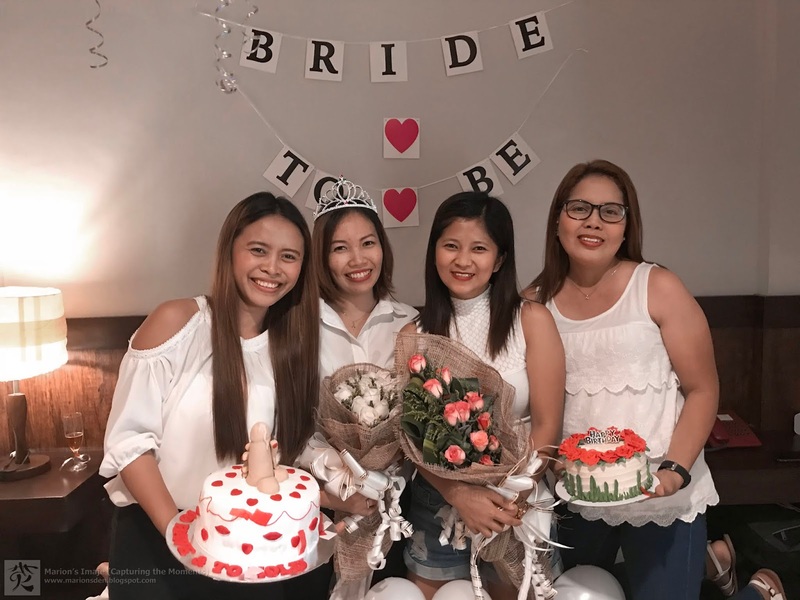 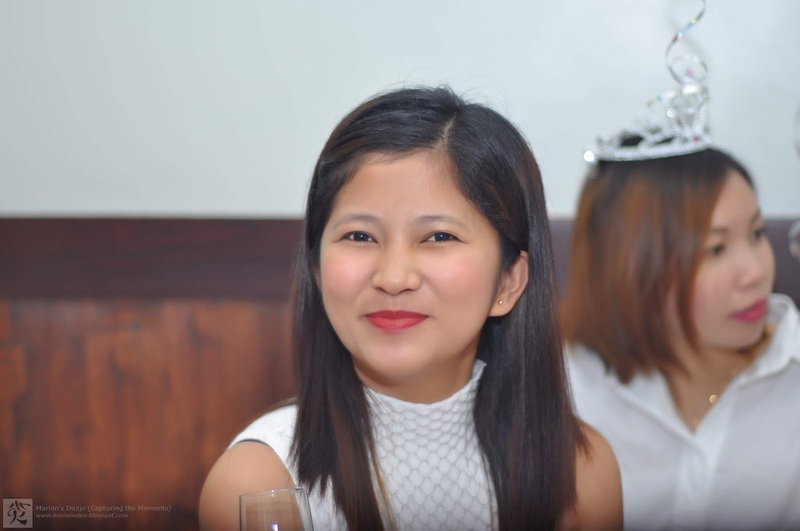 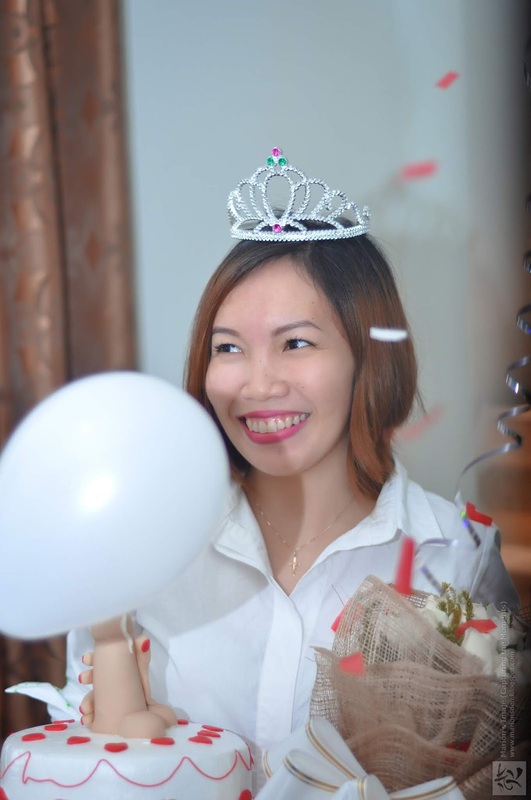 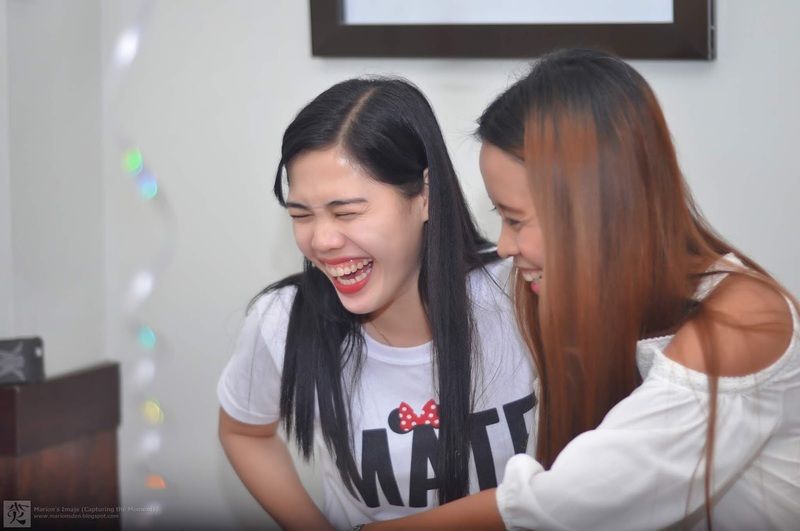 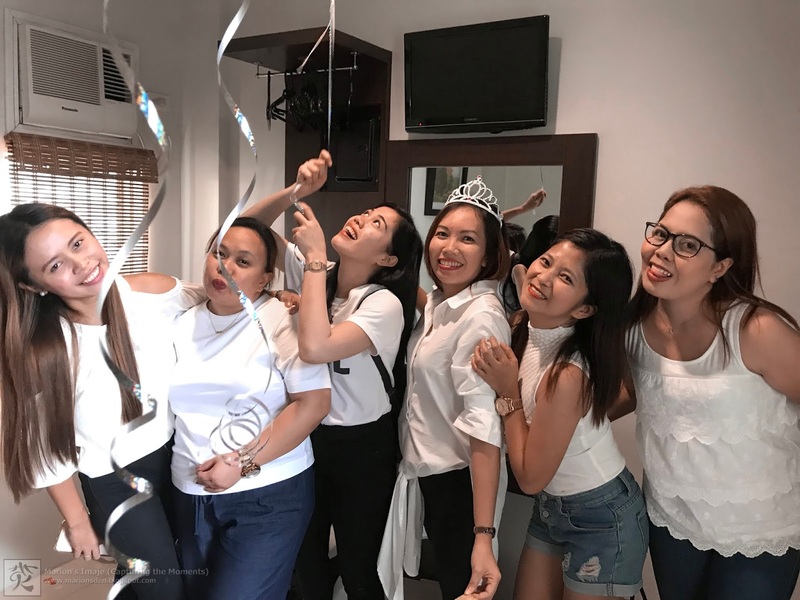 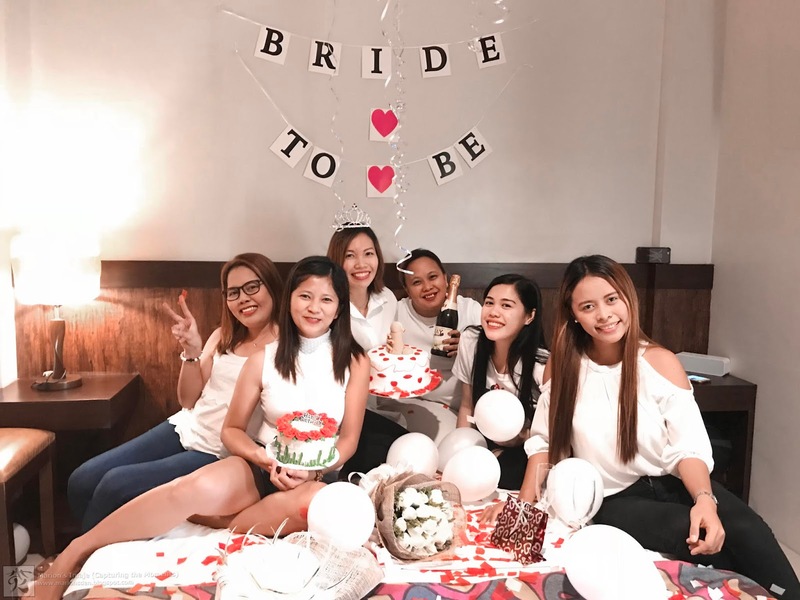 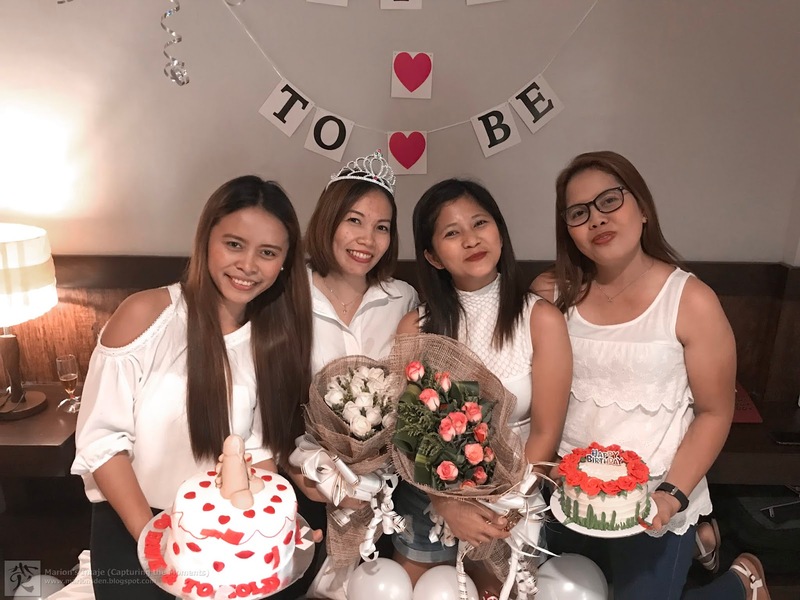 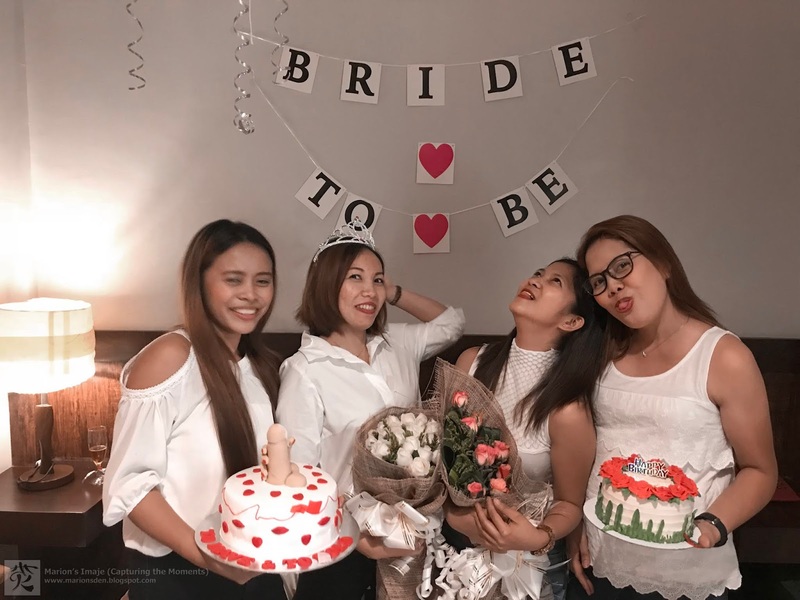 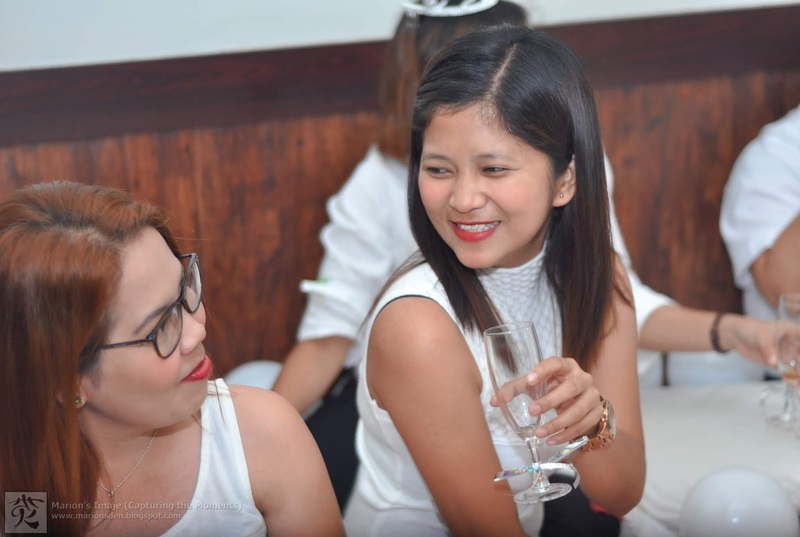 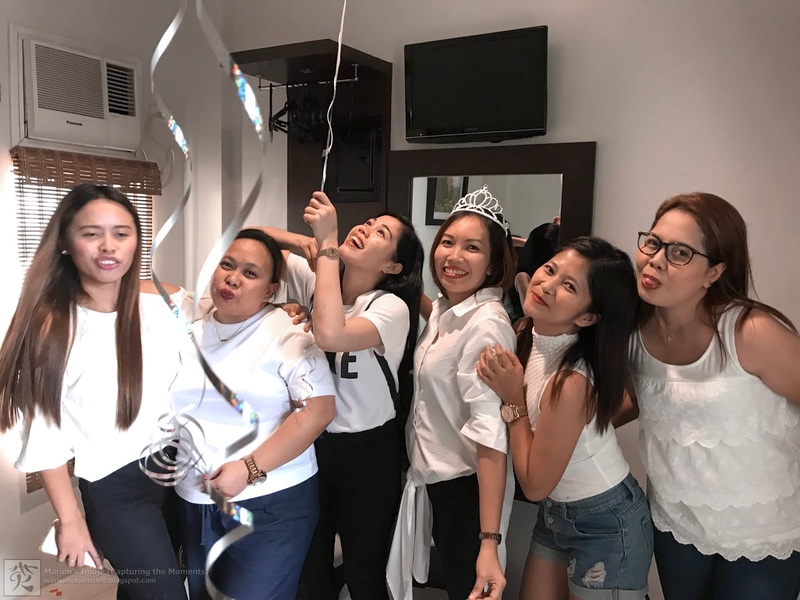 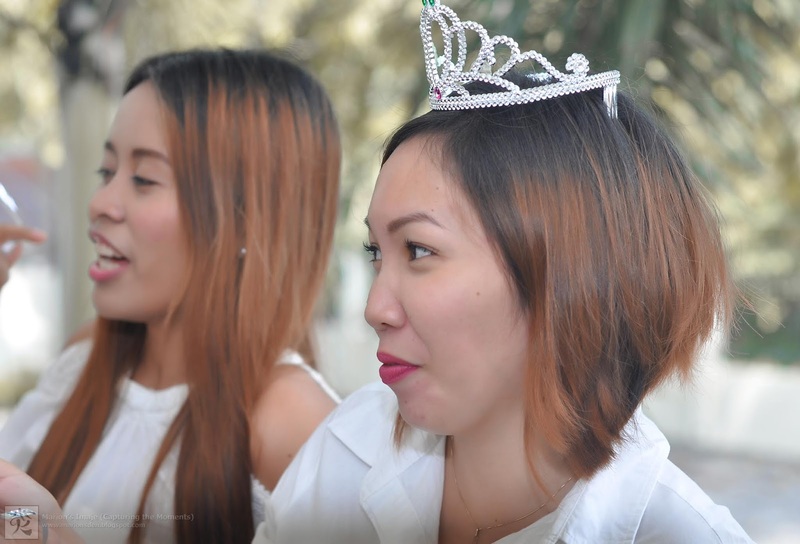 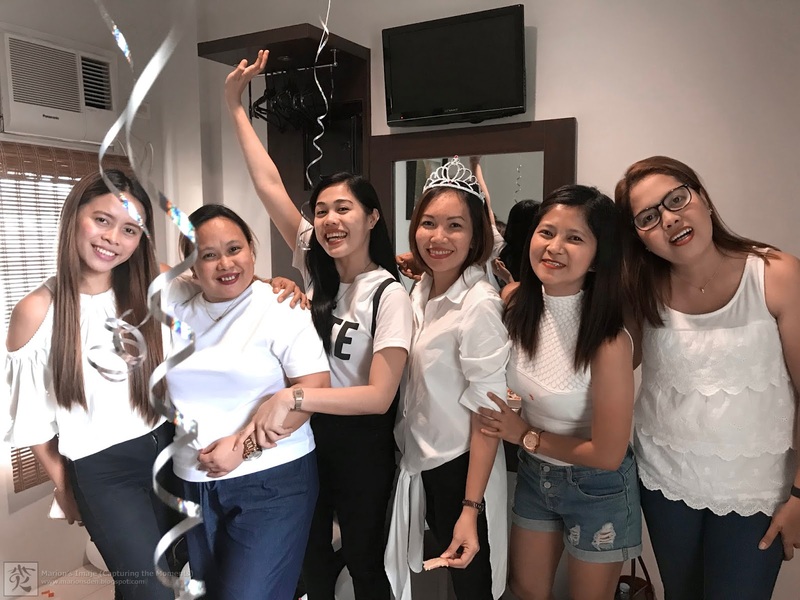 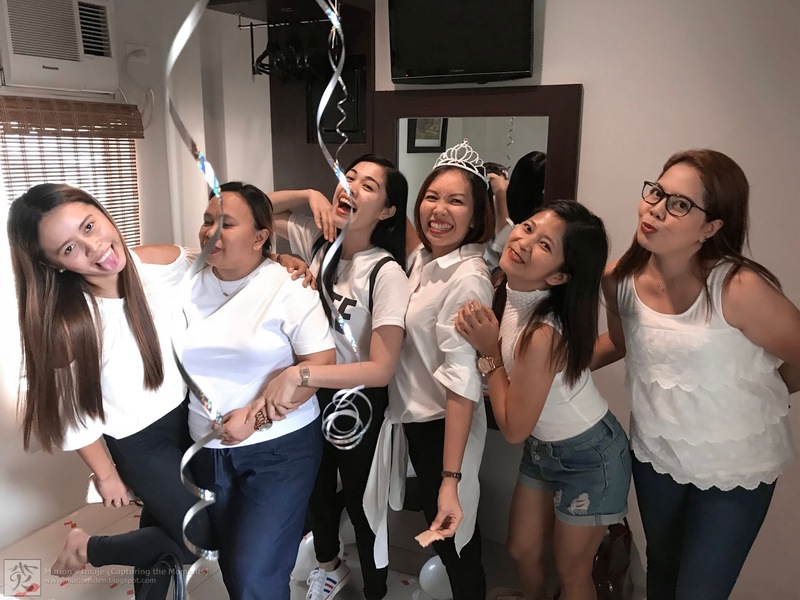 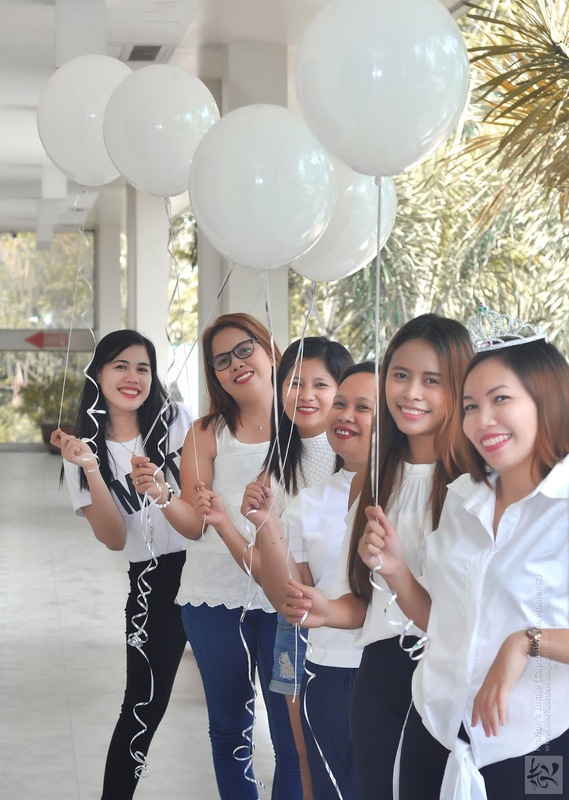 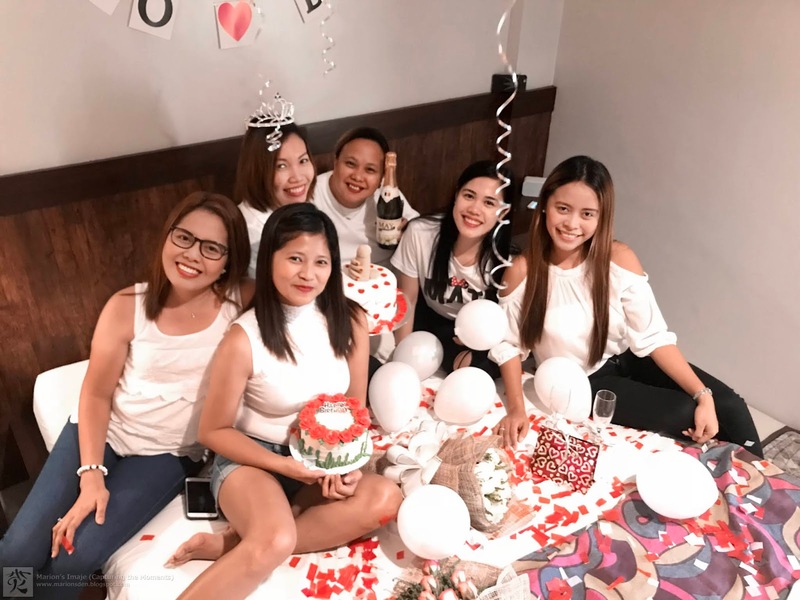 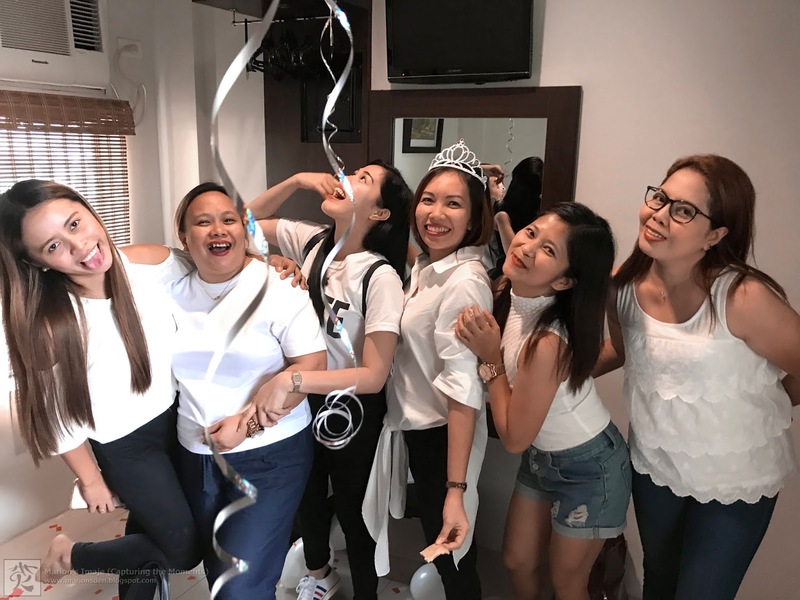 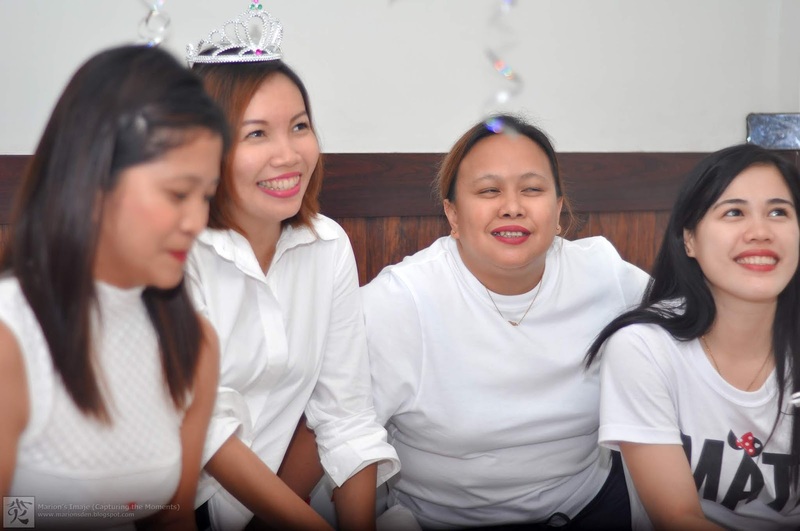 Bridal Shower isn't just about the place, nor cake, nor the wine, nor the foods, nor the balloons and the decors, or even the program... it's about the People who loved and continually loving the bride-to-be. 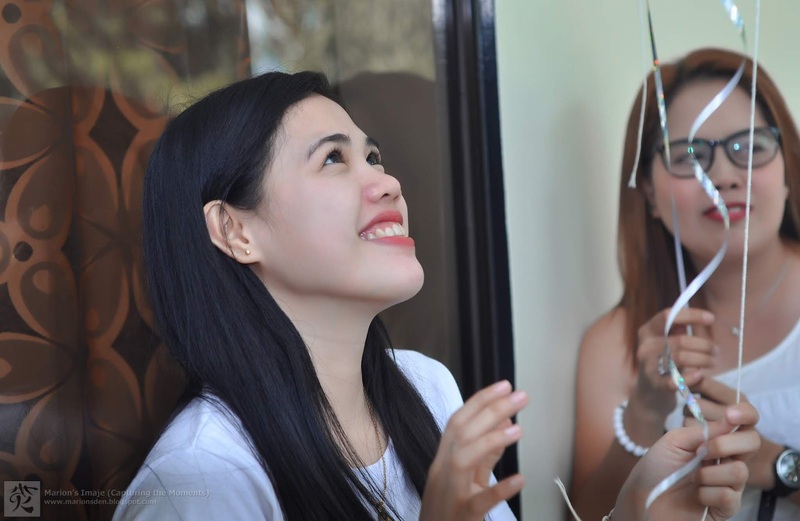 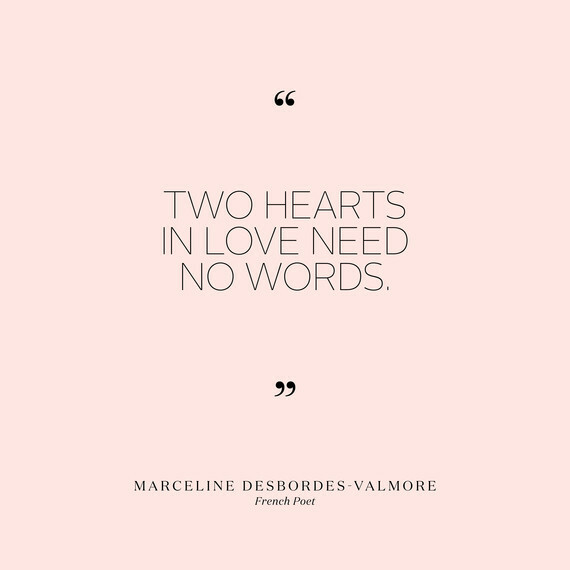 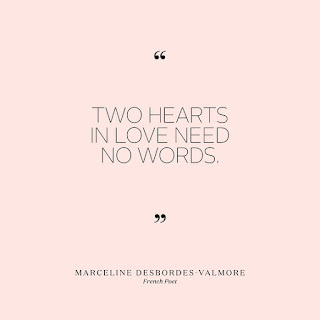 True Love is never blind, but rather brings an added light for you to see what's the reality of what True Love is!. 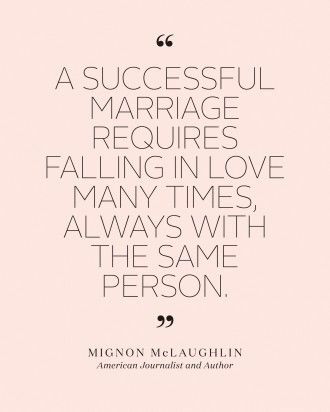 "Love is everything it’s cracked up to be. 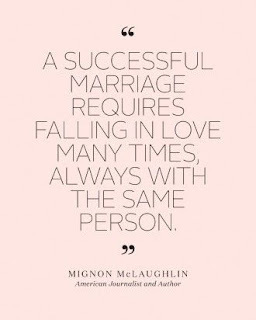 That’s why people are so cynical about it. 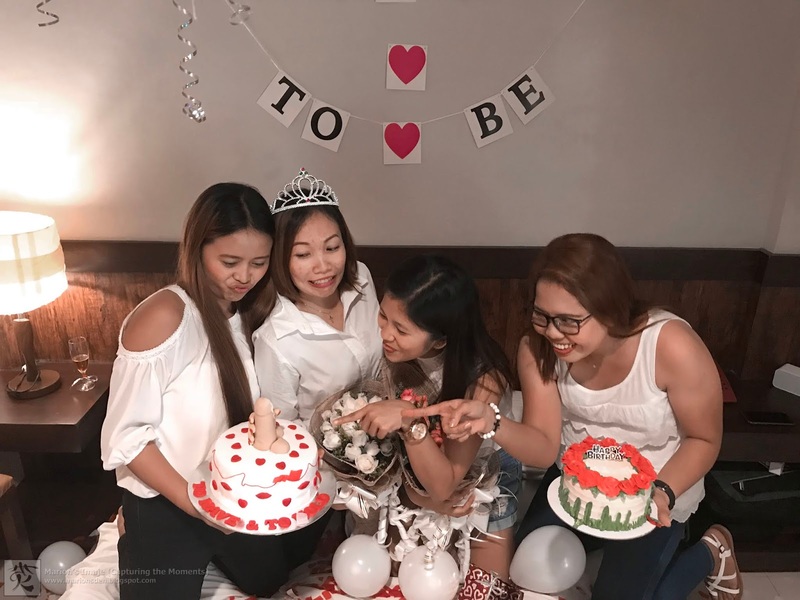 It really is worth fighting for, being brave for, risking everything for. 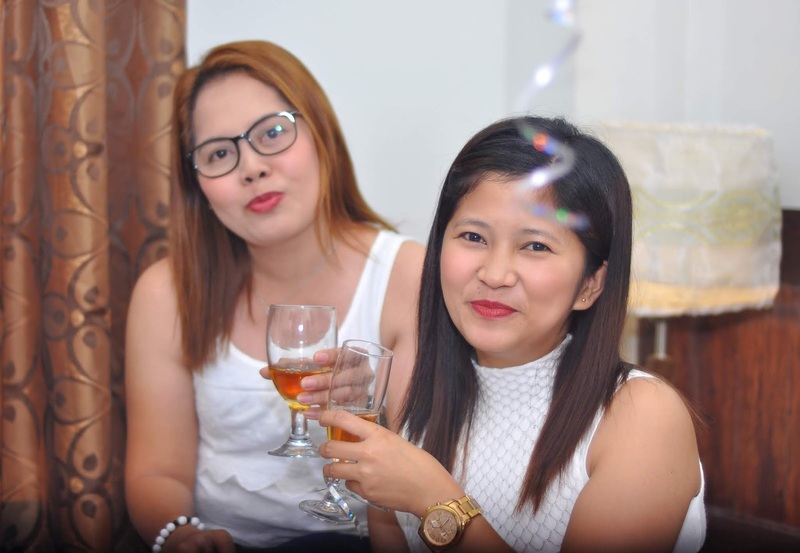 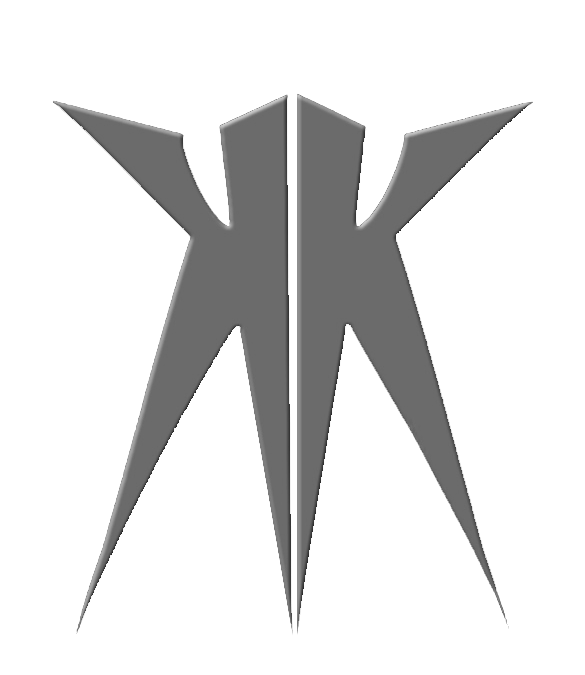 And the trouble is, if you don’t risk anything, you risk even more." 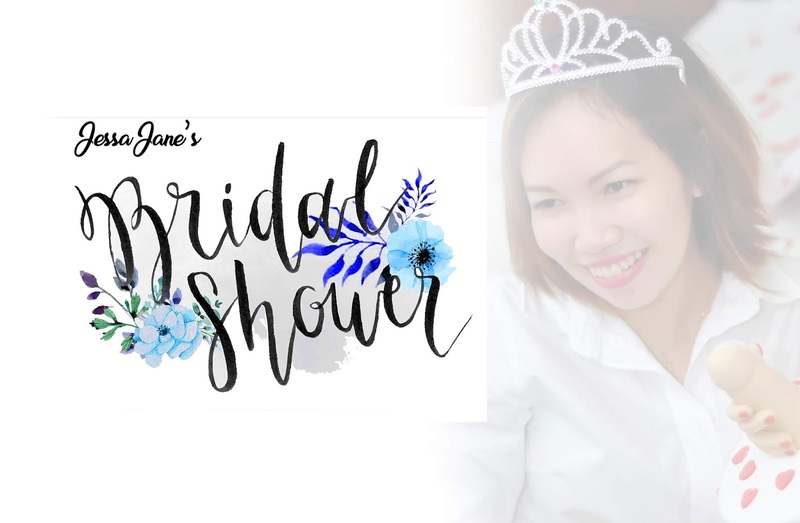 Organized by: Raquel & Co.